Have you joined in on all the hype of NBC’s “The Biggest Loser” Season 14? I mean, what isn’t there to be excited about? Jillian Michaels has returned, we all have the opportunity to join in on the fun through Biggest Loser’s ‘Challenge America’, and for the first time ever, The Biggest Loser is tackling childhood obesity with 3 child contestants. That’s right, of the 18 contestants on season 14, 3 of them are under the age of 18. If you had the opportunity to watch, you already know that Sunday’s season premiere kicked off with a bang. If you haven’t had a chance to catch up yet, let’s meet the kids of season 14. On the blue team, 13 year old Noah (Biingo) is a fun-loving kid who wants to use his experience on The Biggest Loser to gain the knowledge he needs to lose weight and get healthy. On the white team, Sunny is the oldest of the child contestants at age 16. Sunny balances a very busy schedule, managing her advancement placement classes and extra-curricular activities. Time is tight and when stress creeps in, Sunny turns to food to relieve her stress. Fighting on the red team is Lindsay, age 13. Lindsay wants to use The Biggest Loser to change her habits and become more active. She’s also excited to be an inspiration to those watching at home, especially kids her age. For those of who you who are familiar with The Biggest Loser gym and trainers, you’re probably very scared for these poor children right now. But, the format of the program for these child contestants is completely different from their adult counterparts. The kids will not be training on the ranch; they’ll be training from home. But, the trainers will be available to the kids as resources on their journey and a trainer will be checking in on each of the kid’s progress every week. Plus, the kids are not subject to the weekly weigh-ins and cannot be ‘kicked off’ the show! As we all know, childhood obesity rates are scary… and their rising! So, thank you Biggest Loser for shedding more light on this problem. It’s up to all of us to do our part! Here’s wishing the best of luck to Biingo, Sunny and Lindsay on this season and to a lifetime of health and happiness! If you haven’t tuned in yet, you’re not too late to join in on the fun of Season 14. 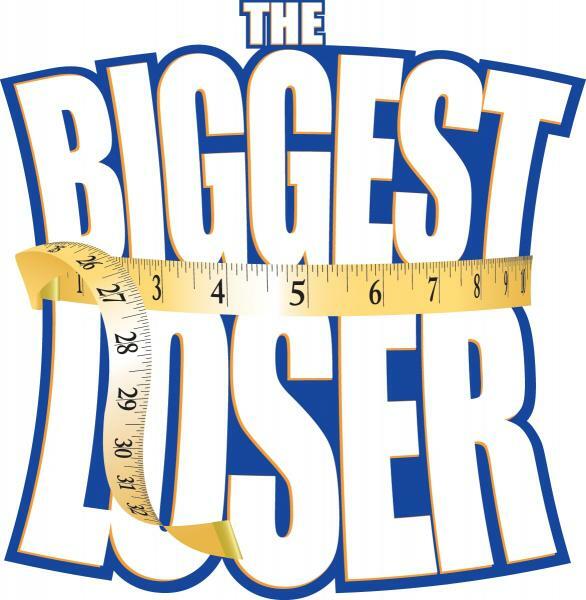 NBC’s The Biggest Loser airs on Monday’s at 7:00 PM (CST). You can also learn all about this seasons contestants on The Biggest Loser page. Stay tuned for all of our future blogs! Later this week, we’ll be talking about why drinking water is still important in the winter. Plus, if you’re tired of drinking glass after glass of water, we’ll share some great foods that can help you reach your daily fill of water. Use the box in the upper, right section of the blog to subscribe to the NCES Health Beat to make sure you don’t miss a beat.